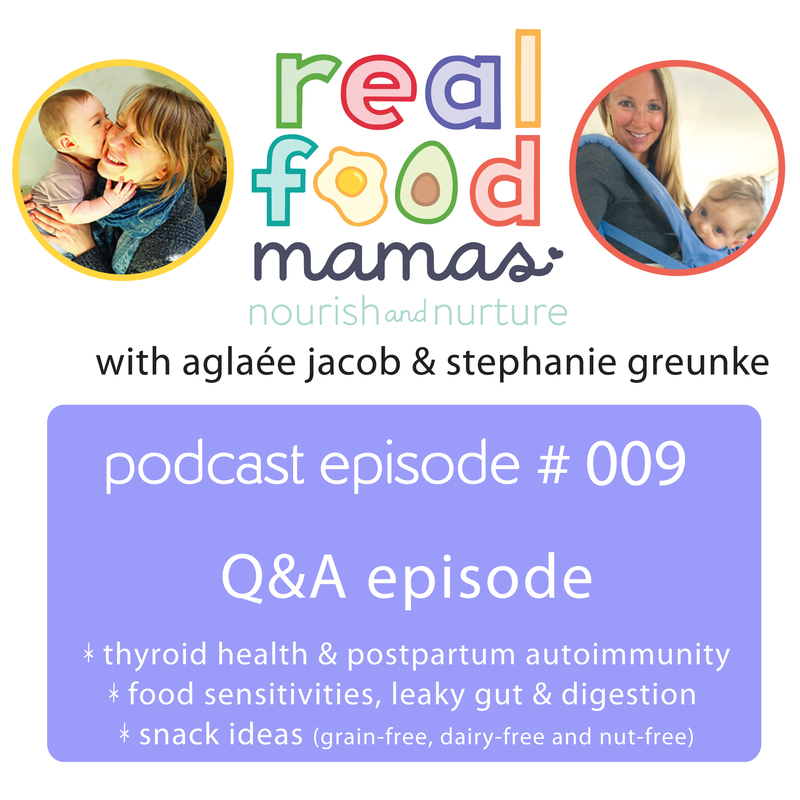 Join Stephanie and Aglaée as they answer your questions about thyroid/autoimmune problems in the postpartum period, food sensitivities, gut health, and extreme mood changes in children, and healthy snacks for moms looking to increase their energy intake. 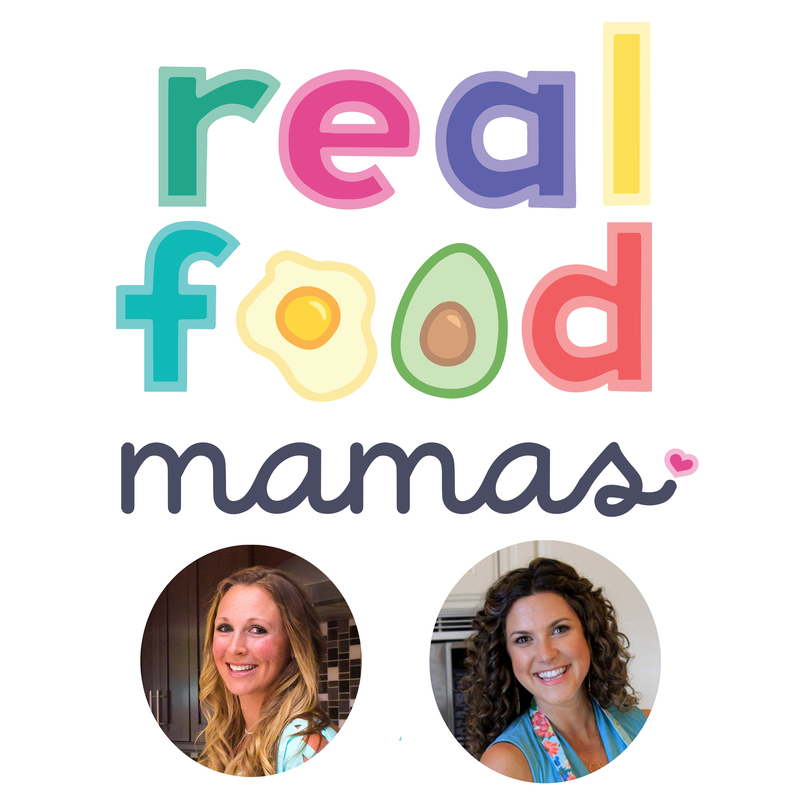 Where is the podcast link? !